Copy of Hey Boutique Owner! 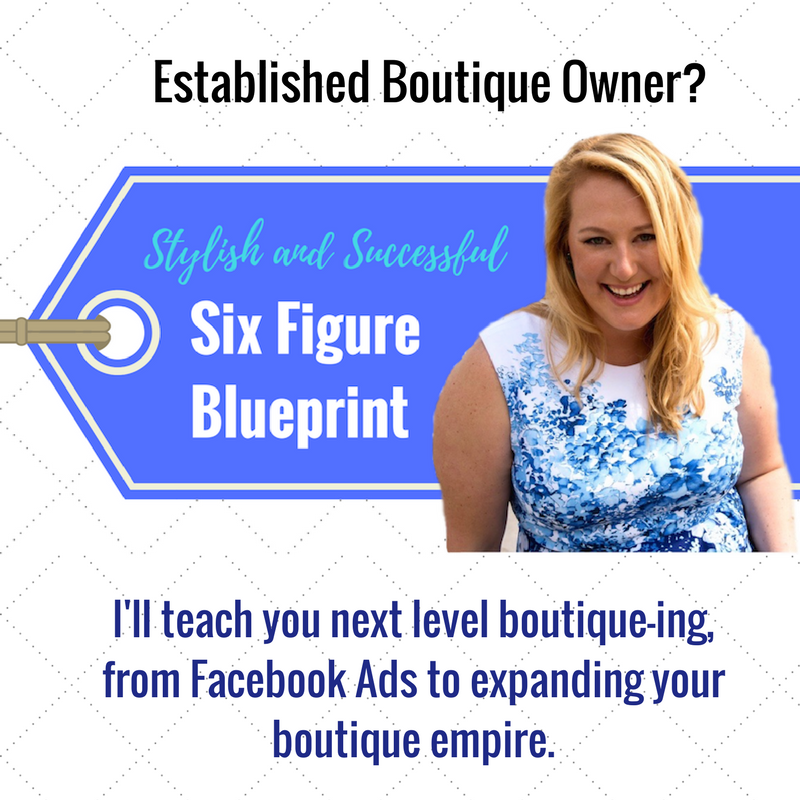 I'm Emily and I coach and inspire boutique business owners to have a solid business foundation, make more money and have the greatest opportunity to succeed in the long term. 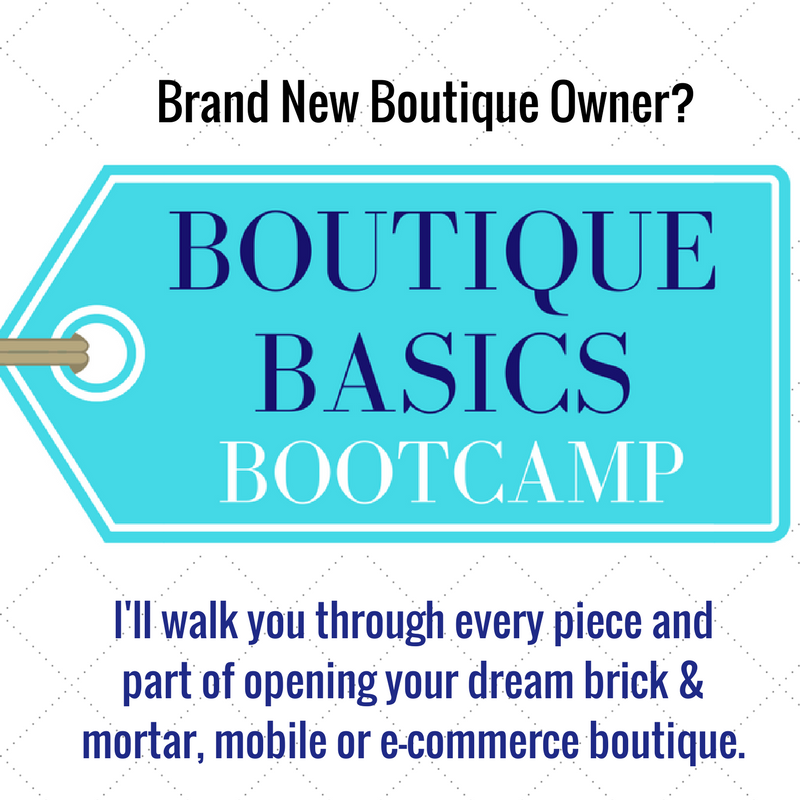 I know you want to learn as much as you can about starting, opening and growing a boutique business! I've got you COVERED!!! 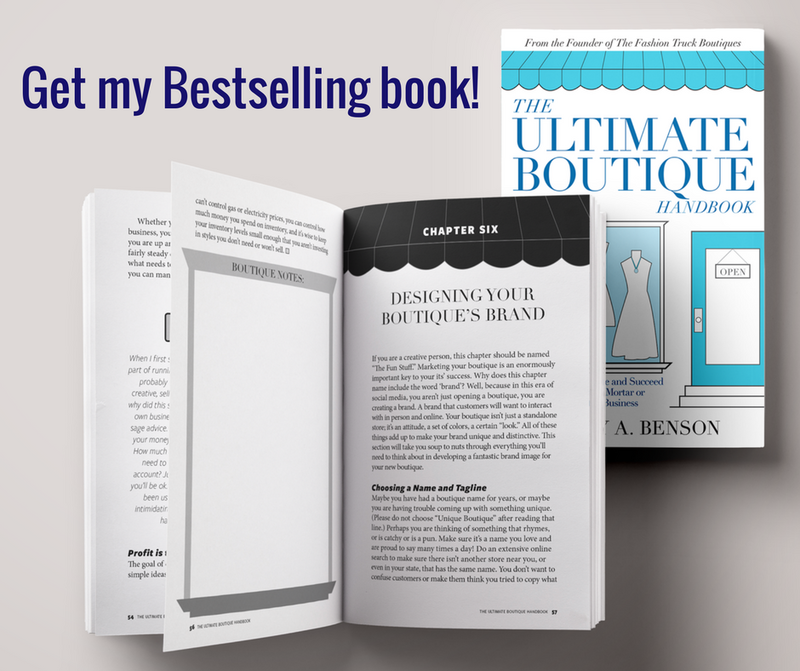 Where ever you are in the journey of boutique-land, I am going to give you exactly the support you need! 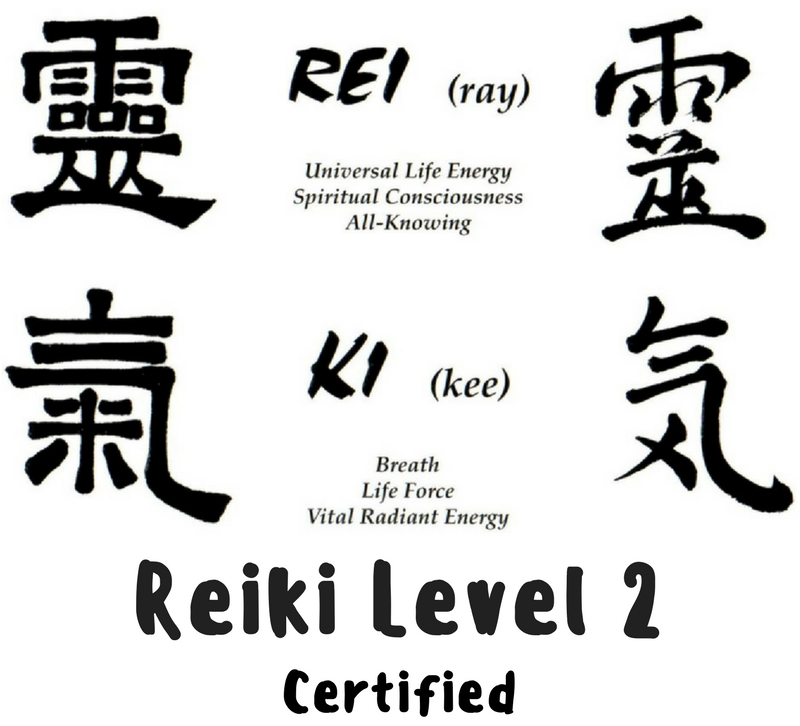 Ready for the best training, support and consulting in the retail and boutique space? Now a self study program to build your business at your own pace! Click to sign up! This LIVE program is Currently Closed until April 2018. Click here to join the waitlist. Introducing a new self study program for Direct Sellers the includes training and support you've never seen! And if there's one thing I know, it's that you deserve to have a boutique business that lights you up. As a retail professional and Founder of The Fashion Truck boutiques, I've been watching new boutiques go out of business too quickly. I see it so often... the start up phase is new and fun. The excitement fades around 8 months because in the boutique business there's so much to juggle at once. And of course, you want to keep up with it all. But somewhere between year one and three, the exhaustion sets in and it gets tough. With experience under my belt and the latest research at my fingertips, I've developed a fab trifecta of mindset, margins and marketing to help you reach the maximum potential in your business. I truly believe that you can live your dream of having a successful boutique and a beautiful life all at the same time. Join My free private facebook group!